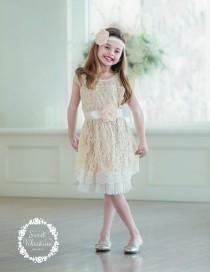 Alexia Flower Girl Dresses - Style F005 Alexia Flower Girl Dresses, Spring 2009. 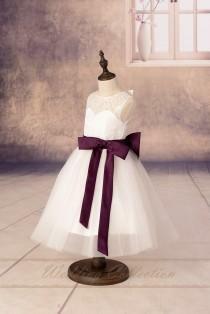 Satin & Organza dress with contrasting waistband. 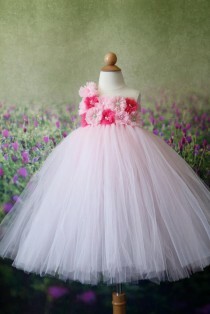 Shown in White/Pink. 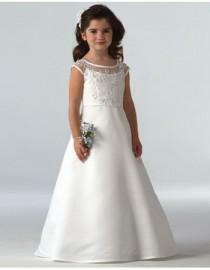 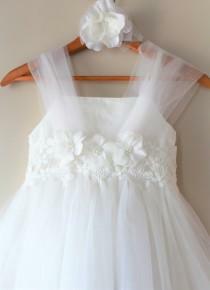 Dressywomen offers high quality Cute Spaghetti Straps Flower girl Dresses with Flowers, Only $59.99. 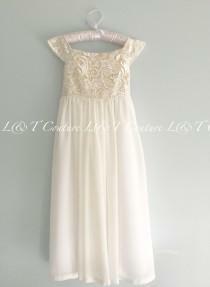 We have more styles for Wedding Party. 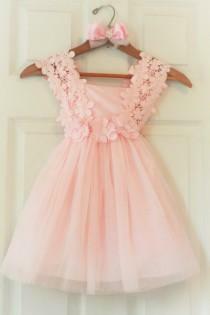 Style: D220 Matching satin shawl Spaghetti shoulder straps Dress is adorned with beads, sequins, & flowers Ankle length Made in the U.S.A. 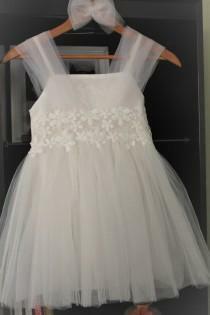 Style: D1650 Taffeta Zipper on back of bodice Tie back sash for perfect fit Tea length Made in the U.S.A.
Ivory lace flower girl dress, rustic flower girl,country lace flower girl dress, Ivory lace dress, junior bridemaids, flower girl dresses. 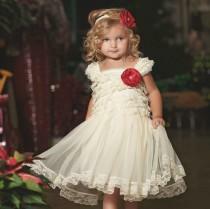 Flower Girl dress, Christmas dress, Ivory lace dress, baby girl dress Holliday, Baby dress Lace, Christening dress, Girls Christmas dresses. 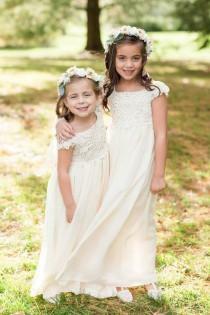 Ivory flower girl dress, lace baby dress, rustic flower girl dress, country flower girl dress, Easter lace girls dresses, flower girl dress. 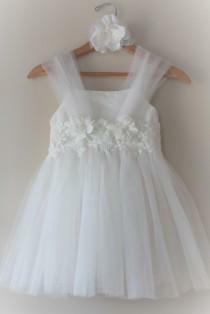 Champagne Lace Flower girl dress, White Tulle flower girl dresses,rustic flower girl dress,infant Toddler Girl dresses, flower girl dresses. 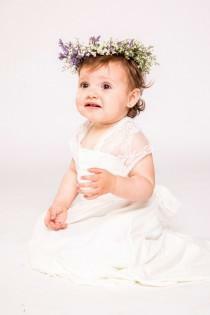 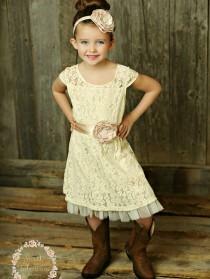 4 Pc Set includes dress, headband, flower pin and ribbon sash, a beautiful ensemble for you rustic western flower girl. 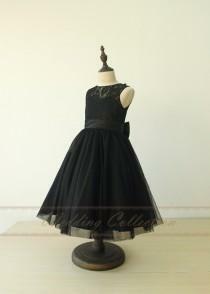 Beautiful in any setting for any occasion. 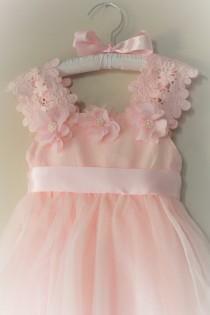 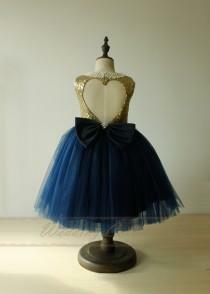 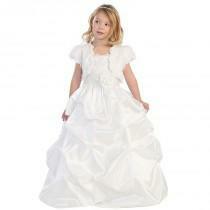 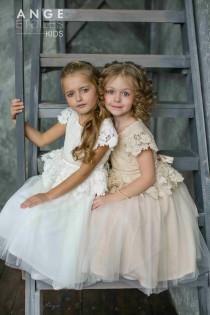 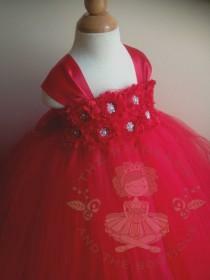 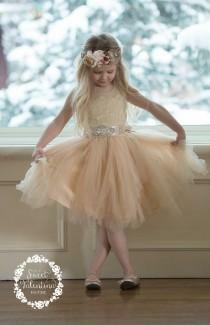 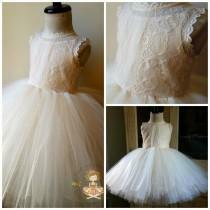 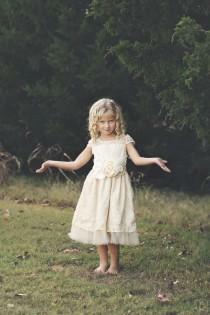 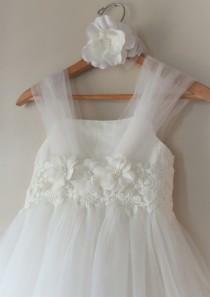 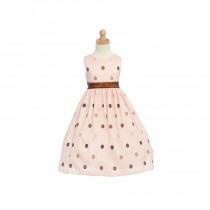 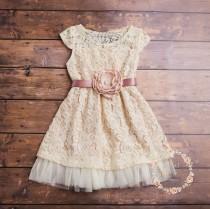 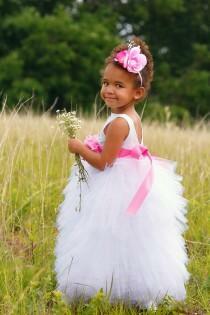 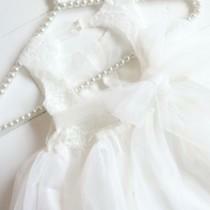 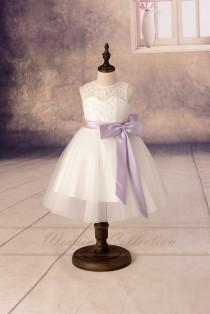 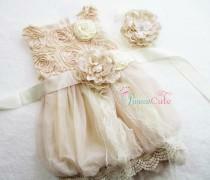 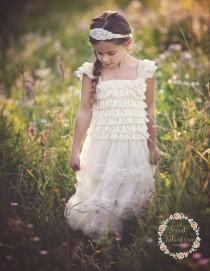 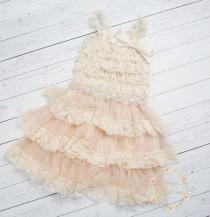 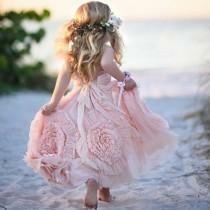 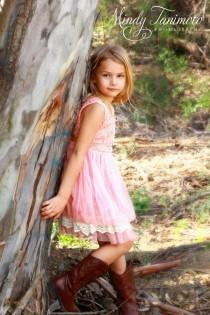 This dress is perfect for your rustic flower girl, vintage or western wedding theme. 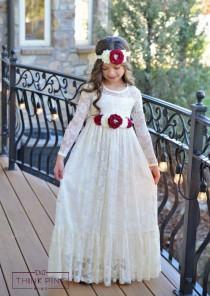 Flower girl dress, Ivory lace dress, rustic flower girl dress,country flower girl dress, Baptism dress, flower girl dresses, Baby dress.